I feel like I must be an official Canadian Rockies gondola and sightseeing tour expert by now. So far this summer, I've ridden 5 different gondolas at ski resorts across Alberta and BC. Add 2 chairlifts and we've definitely made the rounds this July/August. 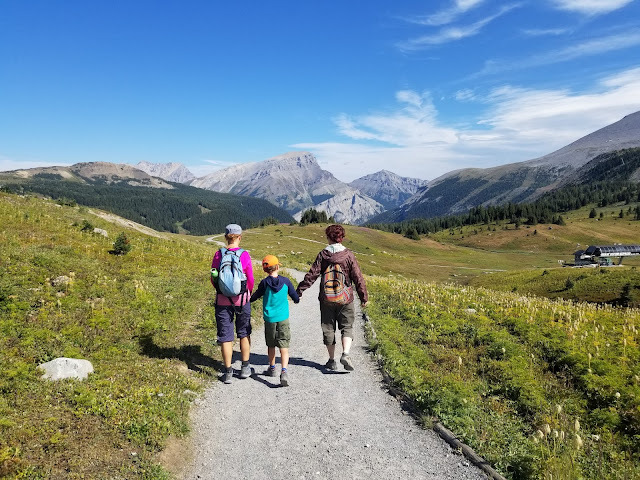 For Banff's Sunshine Village, it wasn't hard to come up with a list of 5 key reasons I believe all families, locals or travelers, would have a fantastic day at the resort. Summer is almost over, but the fun at Sunshine Village is never over. The wildflowers will soon be gone, but they will be replaced by golden meadows of orange and yellow larch trees. Late September is actually my favourite time to visit Sunshine Village and I've always gotten my best photos around the third week of the month. And thanks to Sunshine Village's location on the Continental Divide, they can boast having the longest non-glacial ski season in North America! - which means you'll be skiing into May next spring! Then, we're back to wildflower season again, and you could almost come up to the village every few weeks to see a new wave of flowers, starting with glacier lillies in June and ending with the purple fireweed that we saw in August. My mother loves hiking, but I find it hard to choose a scenic day hike we'd all enjoy. If I choose something too steep or demanding, I'll end up having to choose between running after my fast-paced child, and sticking behind with my mom so that she's not all alone. Either way, somebody's hiking all by themselves because our paces never match. Other friends have told me about similar predicaments, of trying to plan a beautiful day trip to the mountains with visiting relatives or friends, but of never knowing where to go so that the whole group will be able to enjoy the outing. 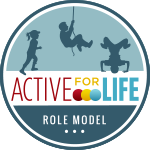 Sunshine Village has something for all abilities! Easy Itinerary: Ride the gondola up to Sunshine Village and then take the Standish Chairlift to the Standish Viewing Deck. You can complete a short 797 metre loop hike to a gorgeous viewpoint looking over Rock Isle Lake, Laryx Lake, and Grizzly Lake. This loop is great for families with toddlers, seniors with limited mobility, or for those that just simply don't want to tackle a long hike. And when you're done your short hike, you can return to the village for lunch, snacks, or drinks on the Mad Trapper's Smokehouse patio. Time commitment: Allow for one hour including the hike to the viewing deck and chairlift ride. Allow extra time for the gondola ride and for lunch at the village. Intermediate Itinerary: Ride the gondola and chairlift, enjoy the short trail to the Standish Viewing Deck (as above) and then hike down to Rock Isle Lake. Enjoy the beautiful views before hiking back up to the village. Intermediate 2 Itinerary: Combine the intermediate loop above with a hike around Grizzly and Laryx Lakes. This extends your outing by 3.6 km for a total of approximately 7 km of hiking with less than 200 metres of height gain. Time commitment: Allow for 3 to 4 hours to hike all of the terrain in the two intermediate itineraries above. Optional "off the beaten path" Itinerary: Ride the gondola and chairlift, and hike to the Standish Viewing Deck. Hike down to the Rock Isle Lake junction but take the Twin Cairns to Monarch Lookout Trail. Finish the outing on the Meadow Park Trail. Total distance of hiking: Approximately 5 km of hiking with less than 50 metres of height gain! Most of your height is gained on the chairlift. Allow for 3 hours with chairlift ride. Advanced Itinerary: Do it all! Take the chairlift up to the Standish Viewpoint, hike down to the Rock Isle Junction, take a quick jaunt over to look at Rock Isle Lake, and then complete the Grizzly/Laryx loop. Return to the village via the Twin Cairns to Monarch and Meadow Park Trails. Total distance of hiking: Approximately 9.5 km of hiking. Allow for 4+ hours of hiking with chairlift ride. Hiking with toddlers or young children? Follow the easy itinerary above, or the first intermediate itinerary with the occasional piggy back ride. 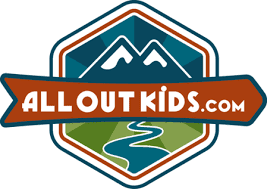 Bring a child carrier for your youngest tots, and you should even be able to complete the full Grizzly/Laryx Loop. Hiking with school aged kids? They'll love the full hike around Rock Isle, Grizzly, and Laryx Lakes. They'll also have no problems with the Twin Cairns to Monarch Lookout Trail. 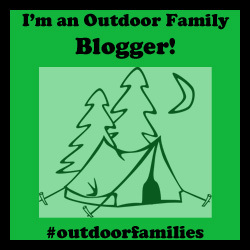 Hiking with teens? Tackle the advanced itinerary above for a bit of a challenge. With less than 200 metres of height gain, it's still a very easy hiking day! I know that when you read or hear the words "sightseeing gondola," you are thinking "touristy or crowded." I was pleasantly surprised on my recent visit to Sunshine Village that I never once felt like I was at a touristy location for even a second. 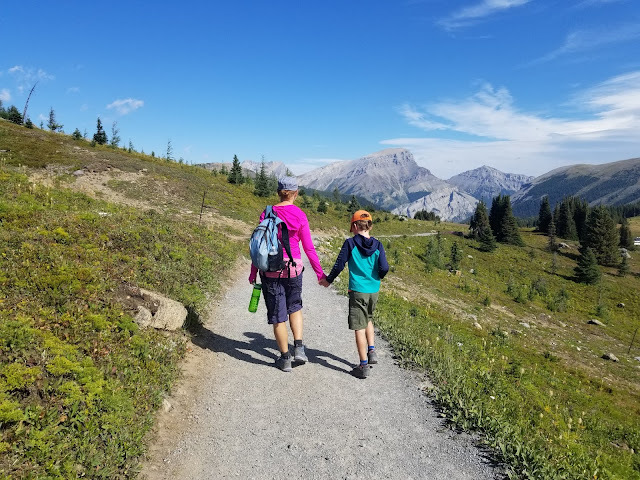 I don't know if the large tour buses avoid Sunshine Village or if we just got lucky, but it felt like a "local secret" to be up hiking at Sunshine Meadows, surrounded by other families from the nearby area. 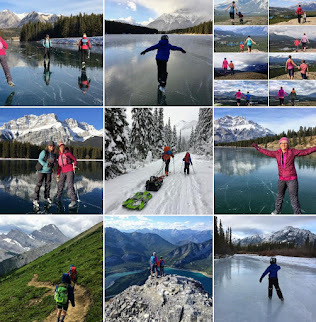 Sunshine Village is the ultimate sightseeing and hiking experience that a local such as myself can actually enjoy, without feeling like a tourist. The kids will love the gondola and chairlift rides, alpine lakes, the ground squirrels, and the flowers. Mom and dad will appreciate the smooth, well cared for trails, (guaranteeing you probably won't need band-aids,) and the gorgeous scenery. Grandma will be thrilled that there is a coffee shop and restaurant at the end of her hike (my mom was anyway,) and the whole group will enjoy snacks, lunch, and drinks at one of the village restaurants after your walk or hike. We had lunch at the Chimney Corner Restaurant in the hotel but it would have been equally nice to sit outside on the patio of the Mad Trapper's Smokehouse. Look mom, the flowers are as high as my chest! For information on pricing, hours, shuttle service from Banff if you don't want to drive up to Sunshine Village, and for fall specials, please visit the Sunshine Village website. Special Thanks to Sunshine Village for allowing my family to come and spend a day at the resort. Our gondola and chairlift tickets were provided for us, but as always, all words and opinions are my own.